Tasmanian Expeditions have a great range of wilderness walks from one to nine day adventures. 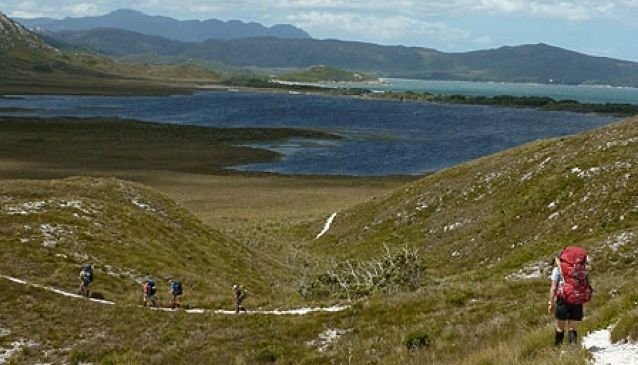 A gem is their Cycle, Kayak and Walk Tasmania 6 day tour. They also do cycling and rock climbing trips.